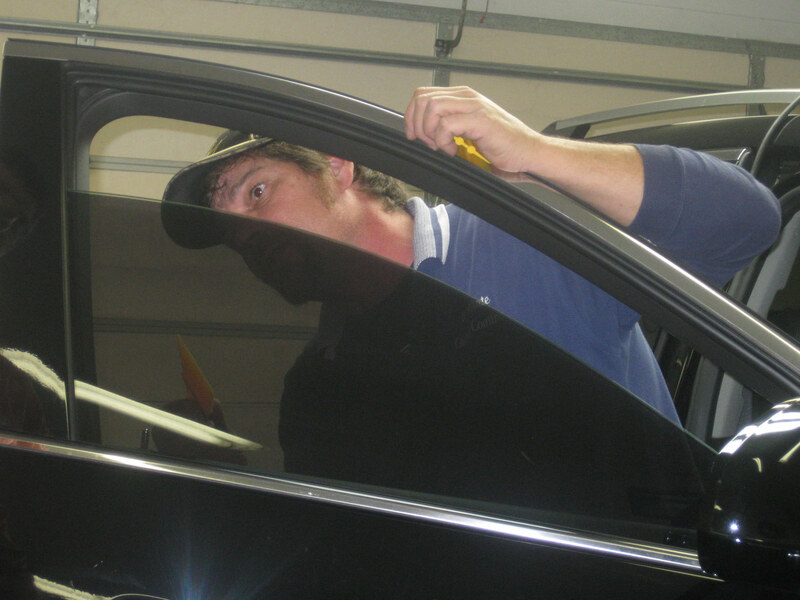 Looking For A Lake Saint Louis, Missouri Residential Window Tinting Company? 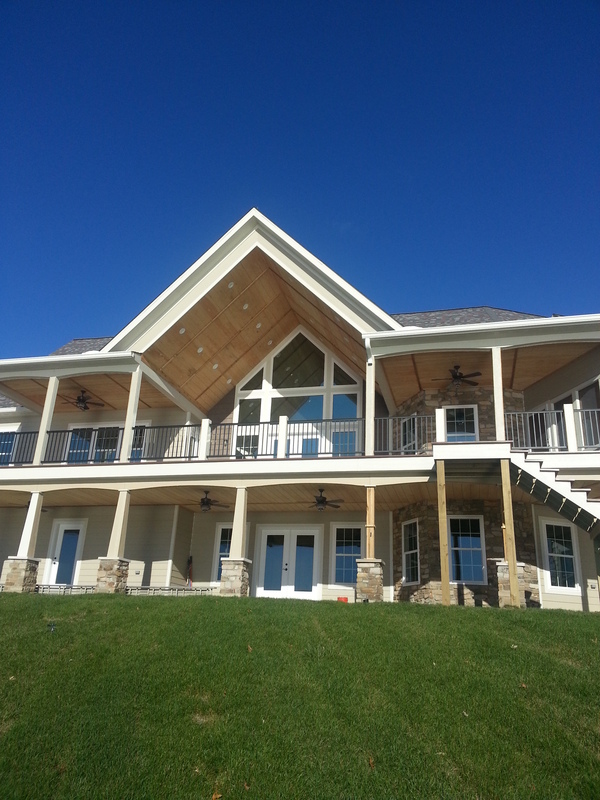 For over 30 years, Bi-State Glass Coatings has been providing quality home, auto, and commercial window tinting to Lake Saint Louis and the St. Louis Metro area. As a private, family-owned business, our goal is to treat every customer with the highest integrity and make sure they have reason after reason to refer us afterwards in Lake Saint Louis and throughout the bi-state area. 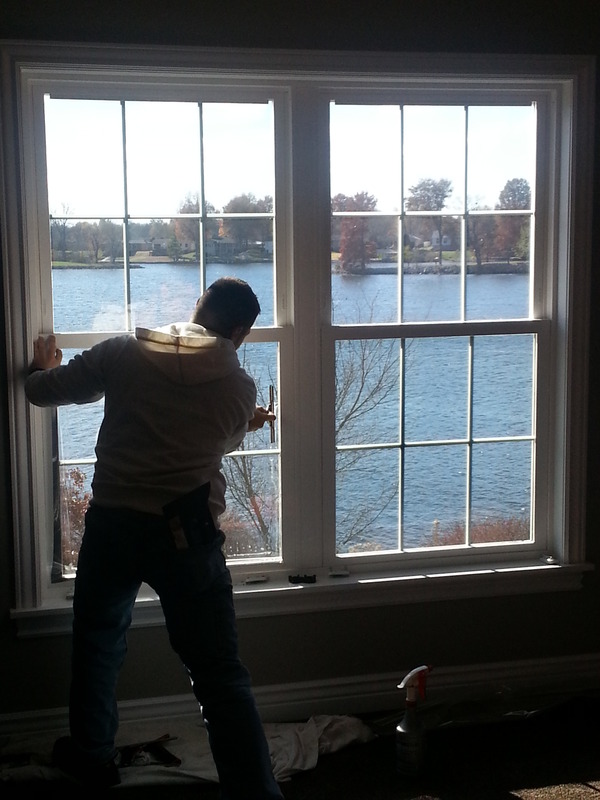 Reduce the Heat and Glare by Residential Window Tinting in Lake Saint Louis! You heard us. 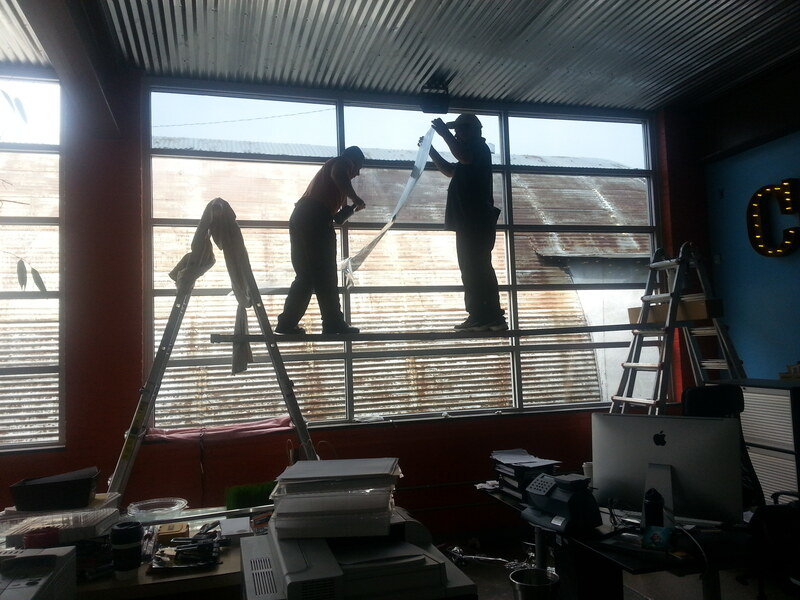 It's not a gimmick or trick to get you to darken your windows. 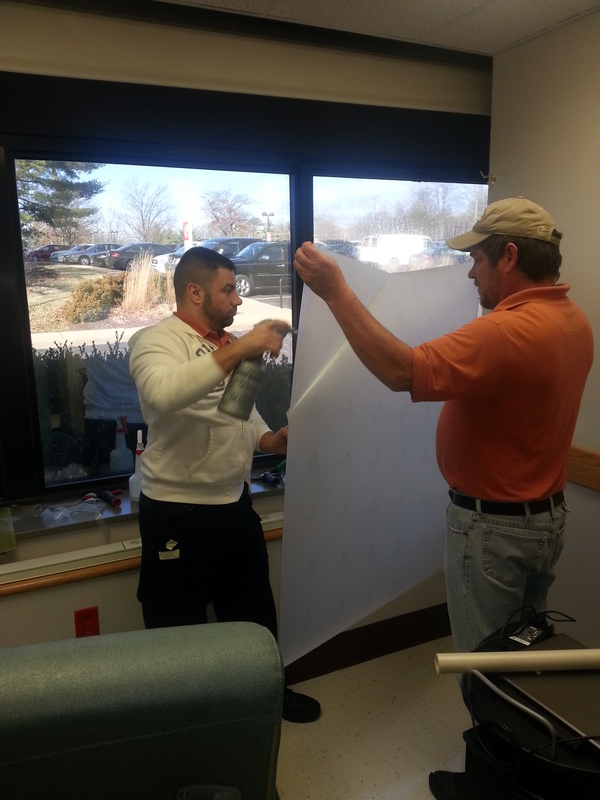 There are fantastic, energy-saving benefits to investing in window tinting in Lake Saint Louis, but also collateral, long-term benefits — such as dramatically reducing fading on floors, carpet, and furniture. 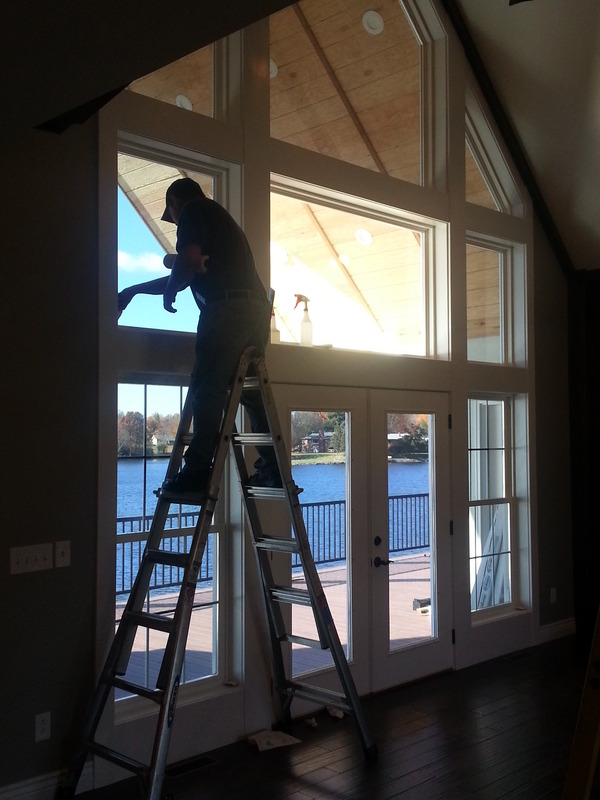 Bi-State Glass Coatings strongly recommends investing in Residential Window Tinting for your Lake Saint Louis home as an on-going, energy and money saving tool to lower your monthly energy bills and future HVAC repair costs. 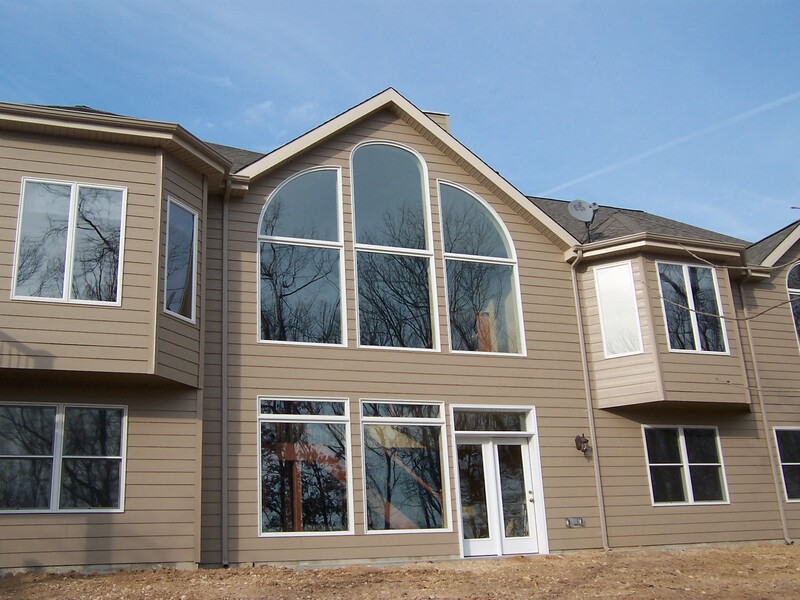 As we said above, the long-term, collateral benefits of residential window tinting are priceless. Heirlooms, antiques, hand-crafted decorations or expensive furniture investments are all subject to the damaging effects of UV rays. 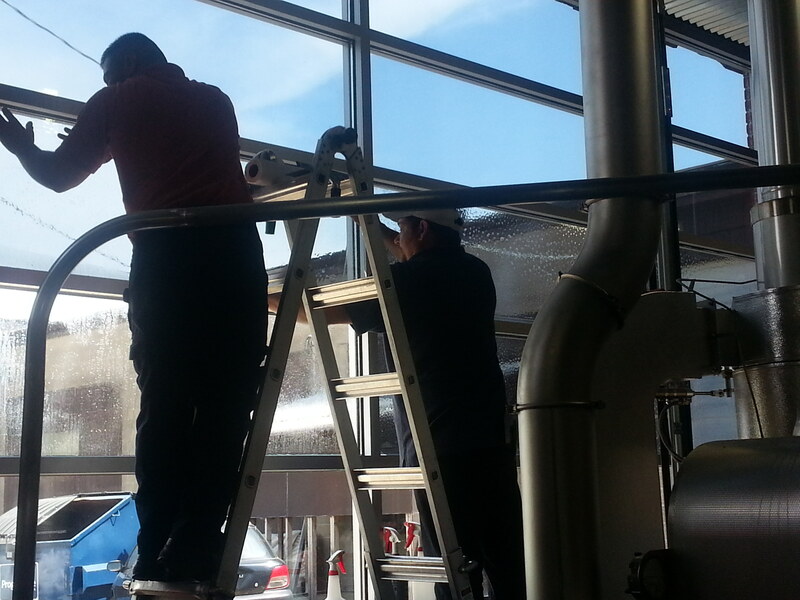 Our films reduce 99.9% of UV rays and reduce up to 83% of the heat and glare, making them the perfect solution for protecting your valuables. 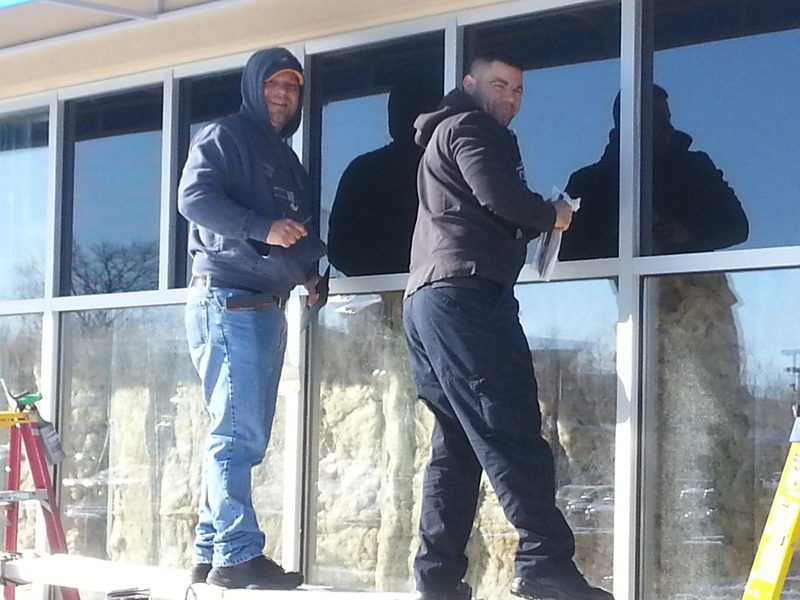 Bi-State Glass Coatings has been reducing heat, glare and UV rays for residents of Lake Saint Louis for over 30 years. We started with a passion for helping people, and is that same enthusiasm that drives us forward. 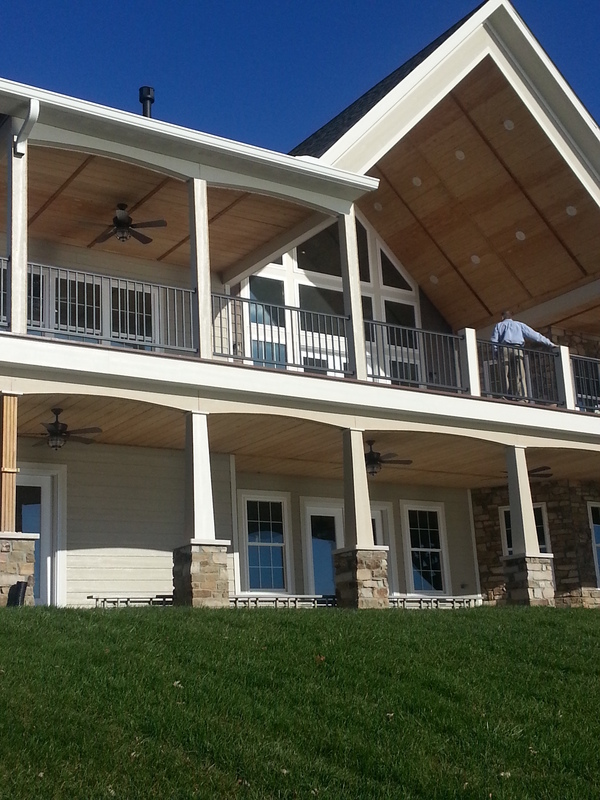 Our satisfied clients range from over thousands of homeowners to a myriad of large commercial clients such as, Anheuser Inbev, Shop N’ Save Corporation, Maritz Corporation, Clarkson Eye Care and Scott Air Force Base and many more. 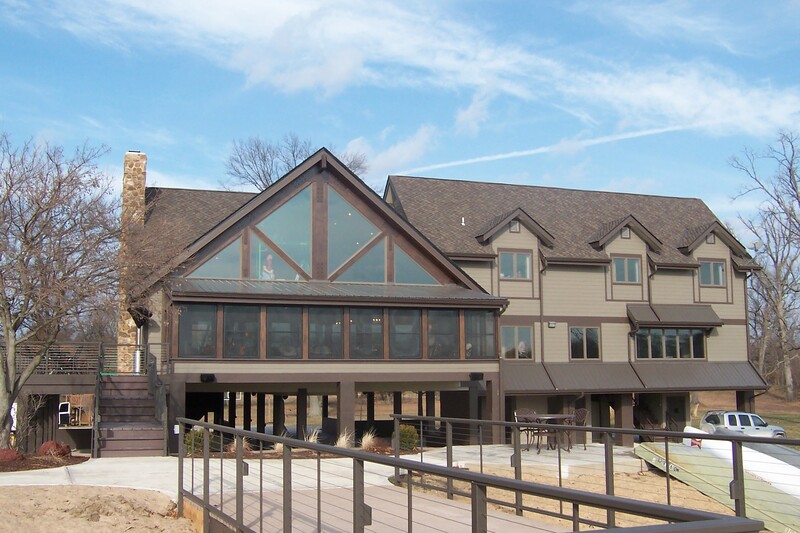 If you are looking to save money and reduce heat and glare for your Lake Saint Louis home, call or message Bi-State Glass Coatings today and ask how our 25 years of experience can work for you!